He was born in Istanbul, 1984. Is a an actor and model. He graduated from Marmara University Faculty of Fine Arts. His acting career began with the television series “Eksi 18″ in which he played a young police chef. Later starred in the tv series Zoraki Koca, İhanet and Baba Ocağı. He also appeared in the film Musallat and played the role of Çetin in the tv series Küçük Sırlar, the Turkish adaptation of Gossip Girl. Burak Ozcivit and Fahriye Evcen got married in Sait Halim Pasha Mansion, Istanbul on June 29, 2017. 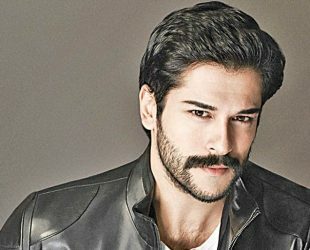 Burak has featured in the commercials brands, Clear Men Shampoo, Pepsi and Altınyıldız.